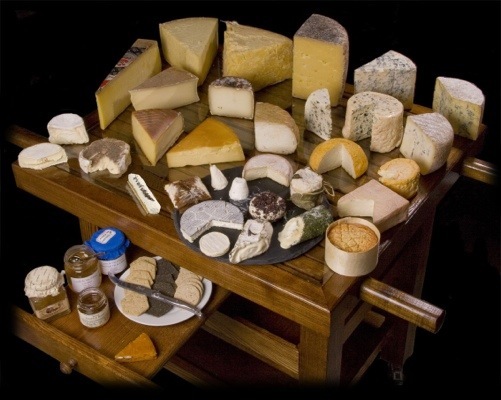 Today I am thankful for cheese. Whether it is baked in something, fried, fondued, melted on top of something, or sprinkled on top of something, cheese is a winner in my book. It has a wonderful ability to add so many different notes of flavor to any meal. Some varieties of cheese possess a quality of sweetness, others a nuttiness, and yet others yield flavors that almost defy description. And as if the varying of flavors were not enough to attest to the magnificent nature of cheese, they also boast a variety of textures. Some types of cheese are dry and almost brittle, whereas others are moist and creamy, with others measuring up somewhere in between. I truly do believe that there exists a perfect type of cheese for just about any meal, whether it be parmigiano reggiano which is perfect for pasta, and well, just about everything, to traditional mozzarella which lends its talents well to pizza, salad, and antipasto.